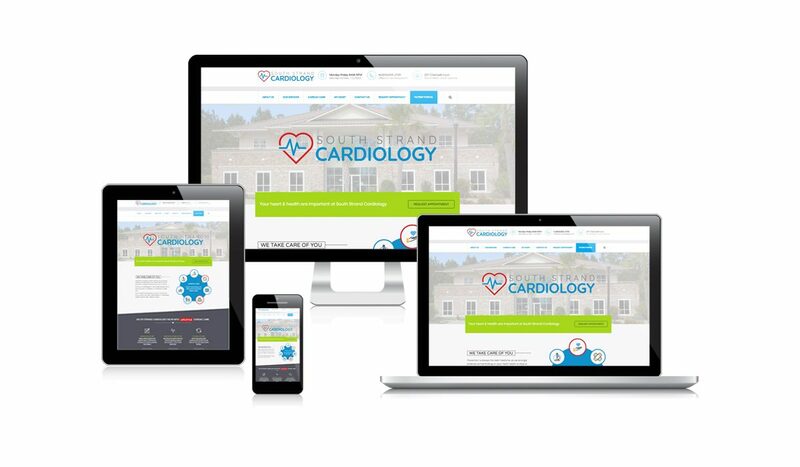 The new South Strand Cardiology website is designed to help you understand our philosophy regarding your care, and to provide information about our services. Located in Myrtle Beach, South Carolina, our practice emphasizes total cardiac care and preventative health care. We offer comprehensive cardiac screening and health maintenance – from initial consultation, new patient evaluation, and subsequent follow-up visits as required. We provide careful and detailed initial clinical evaluations and examinations, medical history reviews, physicals, diagnostic tests, follow up labs, and subsequent monitoring office visits depending on each patient’s individual needs. The focus of South Strand Cardiology’s founder, Cardiologist Dr. Lale, includes General Clinical Cardiology with an emphasis on Preventative Cardiac Care. Dr. Lale also provides diagnostic cardiac testing with admitting privileges at Grand Strand Medical Center. Our practice maintains a comfortable atmosphere in which every patient enjoys personalized attention while receiving the highest quality care possible. South Strand Cardiology also serves as a resource for other providers who may need assistance in managing a patient’s specific heart-related condition. In August of 2017, we began working with Chris and Jerri of GINGALLEY Web Design & Promotions in order to have an online presence that makes it easier for patients to find us and learn about our services. While we were busy caring for our existing patients; the web design team went to work on developing our new website. The heart is one of the most important parts of the body as it is the most important muscle – not just because of its function, but because once it is damaged it can be difficult to repair. As per the Center for Disease Control and Prevention (CDC), approximately 800,000 people die of cardiovascular disease in the United States every year. This means 1 in every 3 deaths can be attributed to the disease, and it is the leading cause of death for both men and women. The majority of heart conditions develop over a period of several years, making it possible to detect the condition while it is still in its early stages. This also makes it possible to improve one’s cardiovascular health with some basic lifestyle improvements as well. Prevention is always the best medicine. South Strand Cardiology strongly endorses focusing on your heart health to stop or decrease the chance of developing a heart condition in the first place. Our cardiac care practice is aimed towards the treatment and management of heart conditions using monitoring tools and the latest scientific research available. Our goal is to help you to improve your quality of life even if your cardiovascular condition cannot be readily cured. If you are concerned about your heart health, contact us to schedule an appointment. Your health is our top priority!